Anyone who has read more than 5-6 articles on CryptoDetail knows that SALTLending is one of our favorite projects anywhere in the cryptosphere. In fact, some of us mention this project so often it may soon be banned in the office. But, before the boss enacts such a heinous rule; we want to actually break own this amazing project and explain exactly what it is and why we love this project so much. While we do love this project; we are going to take a very close look at it to ensure that this, as with all of our articles; are, above all, truthfully presented. So, no sales hype here. So, Let's Talk About What SALTLending Really Is! As with any other crypto project; SALTLending was born with a specific idea. 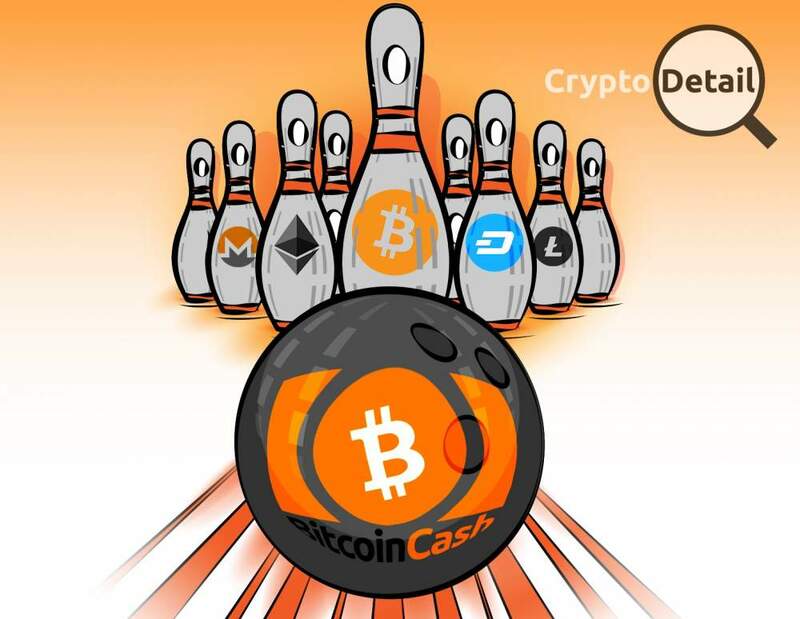 Their idea was to bring lending, traditional fiat-style lending to the blockchain; thereby linking the world of fiat liquidity with our beloved cryptosphere. That core idea is, as we know you are aware, was what immediately made us fall in love with this project. As an ERC20 Token, the SALT token resides on the ETH blockchain. And, what does that mean? It means that there is an ETH-based smart contract hiding in every one of those tokens. That smart contract is a perfect example of the potential of this sort of tech in that it fully automates a BTC backed fiat loan from start to finish. 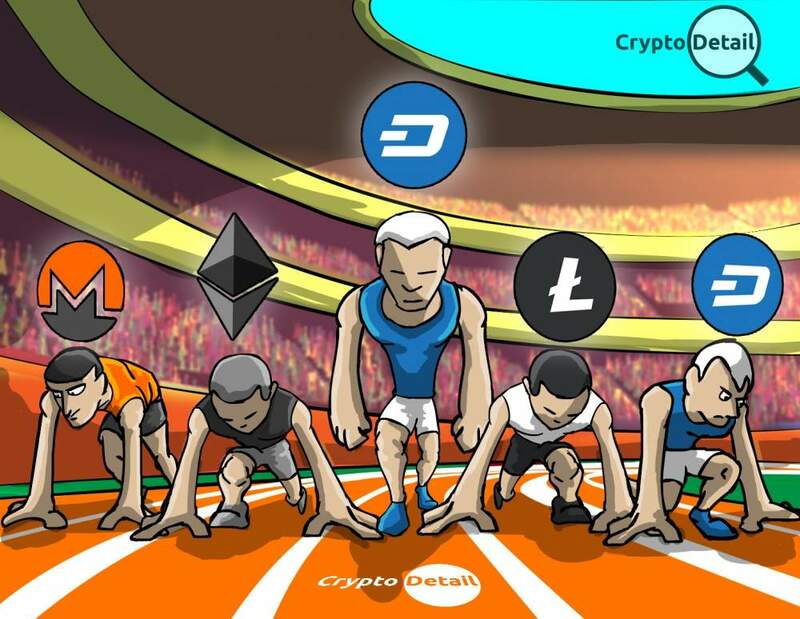 From bringing lender and borrower together, memorizing the agreement they have made down to the last detail, holding the borrower's BTC in escrow, announcing and recording every payment due and made; and, finally, releasing the BTC escrow back to the borrower when the final fiat payment is made to conclude the agreement between these parties; it's all there, fully automating it; recording the transaction forever in the ETH blockchain. It's a brilliant idea, with an amazing execution of that idea into the very best tech available that created a system well worth your attention. 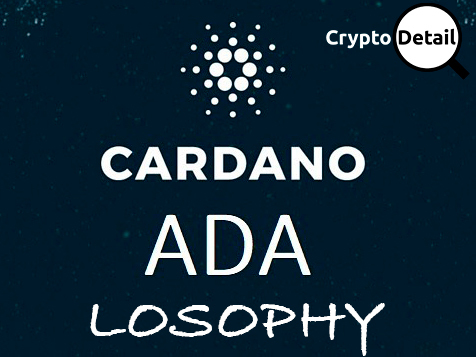 But, CryptoDetail; Why Should We Pay Attention? We are glad you asked. And, while we normally do not try to suggest you go out and invest in a utility token. After all, that's not what utilities are about. However, even though the team at SALTLending will scream at the top of their lungs "SALT IS NOT AN INVESTMENT", that is not entirely true from an investment point of view. SALT is indeed a utility token. 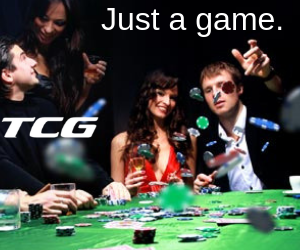 There is a specific, stated purpose for each of those tokens. Each one of them is worth precisely $ 25 USD on the SALTLending platform. BUT that's what makes them such a good buy. When we started watching SALT last fall; the price on EtherDelta (one of our favorite quick exchanges with no bs and plenty of opportunity) was around $ 0.02 USD /1 SALT. At the time of the writing of this article, on that same platform 1 SALT can be purchased for about $ 1.36 USD. So, in less than a year the value on EtherDelta has gone up $ 1.34 /SALT on the "black market". 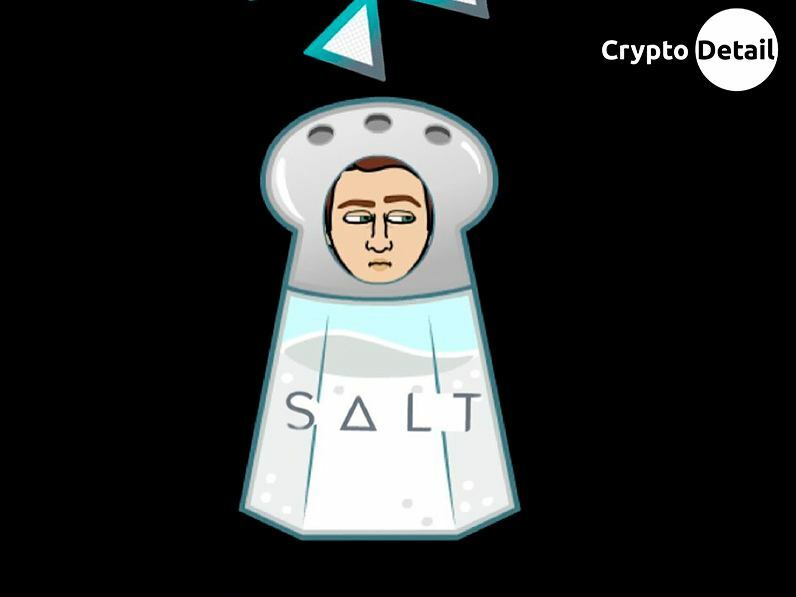 However, in utility token reality, today spending $ 134 USD to buy 100 SALT; which is worth $ 2,500 for use in buying goods, services, and memberships on the SALTLending platform. That's INSTANT PROFIT. 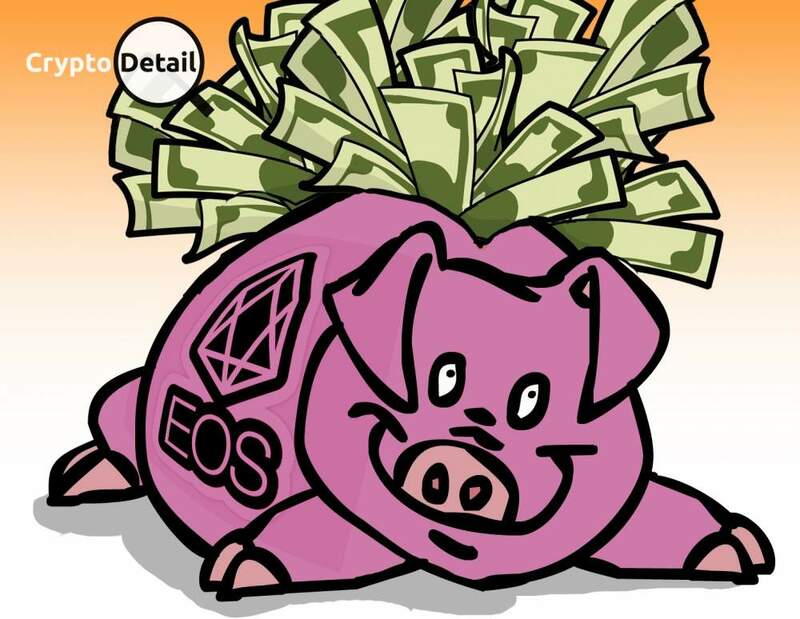 And, you can even use those SALT tokens as collateral, along with BTC on the platform to secure one of their unique loans. There is NO downside to SALT tokens. But, If SALT Isn't Supposed To Be An Investment; What Is it? As we have explained, the SALT token is the heart and soul of the SALTLending loan system. However, as you never really see all of that, let us tell you about the most obvious use of the SALT token. Once you have one, single SALT token, regardless of whether buy it from them, cheaper on EtherDelta, on a big exchange, straight off of Changelly, or a thousand other places (this project is not really a secret); sign up on the platform and deposit your single SALT token. This deposit will give you a one-year membership; which entitles you to a loan. That's it; it's that easy. There is no long-winded conversation with a guy /gal behind a desk at a big impersonal bank. Nobody cares what your credit report looks like. No one is making you jump through hoops. Just deposit one, the single SALT token on the site; and have at least $ 5k worth of Bitcoin to deposit as escrow, and you have a loan. The platform will match you with an available lender who can cover the loan you want. So, there it is in a nutshell. The essence and truth of SALTLending and its amazing little utility token. This project has everything we here at CryptoDetail love, and look for in every crypto project and investment possibility (even though it's not an investment). A solid team imagined an ingenious idea. That idea grew into a blockchain project that was created by that solid team with focus and dedication. The idea was promoted heavily to help it come to life. And the whole project is accessible on any number of platforms around the cryptosphere. If you want to learn more about SALTLending and the SALT token visit these resources to start doing your due diligence. Then, if you are as excited about the possibilities as we have been since SALT was born; grab a few to HODL, a few more to use on the platform, and a few hundred to get a fiat loan to help you live the life you want to live and reach the goals you want to reach. You may find them on Facebook or catch them on Twitter, visit their Linkedin profile. And learn the truth, the hype and the FUD from the Redditors who tell how it is. Read it all; find other sources to form your own opinions on SALTLending and let us know your thoughts on this merger of fiat and crypto. 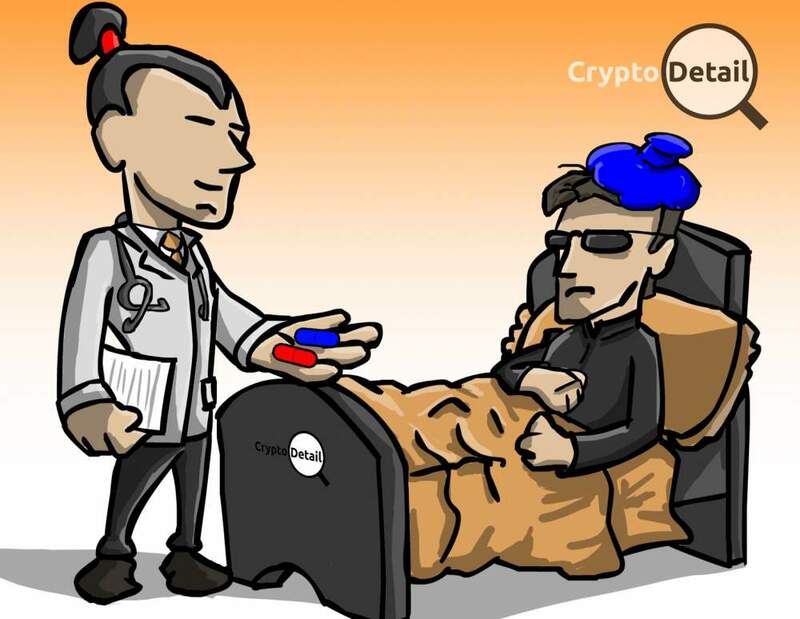 Good luck on your crypto journey! Happy HODLing!! !